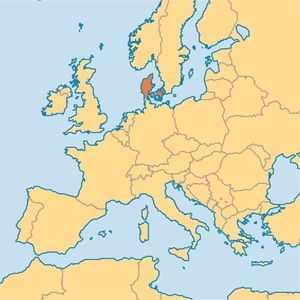 On June 21, the European Commission announced it has found that Danish support for the biomass conversion of a cogeneration plant owned by Dong Energy Thermal Power A/S is in line with state aid rules. The EU said it has approved, under state aid rules, a Danish investment of DKK 422 million (€57 million) to support the conversion of a thermal power unit from coal to a high-efficiency unit fired by biomass at Dong Energy’s cogeneration plant in Kalundborg, Denmark. The new cogeneration unit will supply electricity to the grid, district heating to Kalundborg Forsyning, and process steam to industry. In a statement, the EC said its investigation found that the aid will help further EU environmental targets, and that the support is limited to what is needed. The EU also noted the conversion will contribute to the long-term goal of a fossil fuel-free Denmark by 2050.